E-commerce website for a fashion designer. UX/UI : creation of the wireframes low and high fidelity and user testing. Frontend development : web integration (Shopify). Domain name management & installation of Google Analytics, Google Search consol, Google adwords. 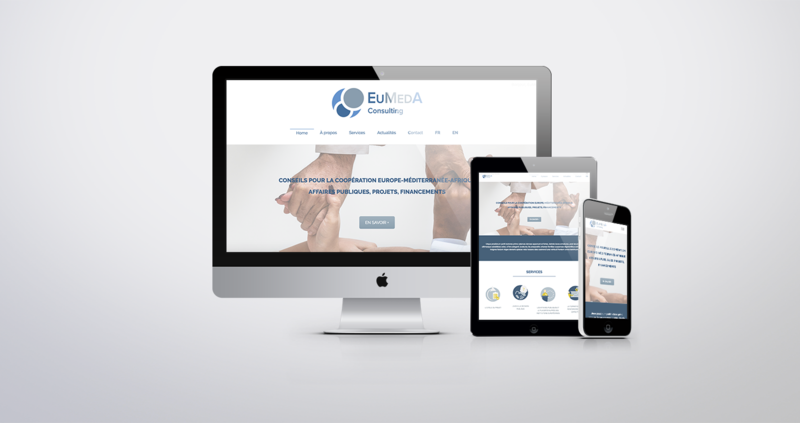 Visual website for a consulting firm. Frontend development : web integration (Wordpress). Training, SEO, domain name & hosting management. 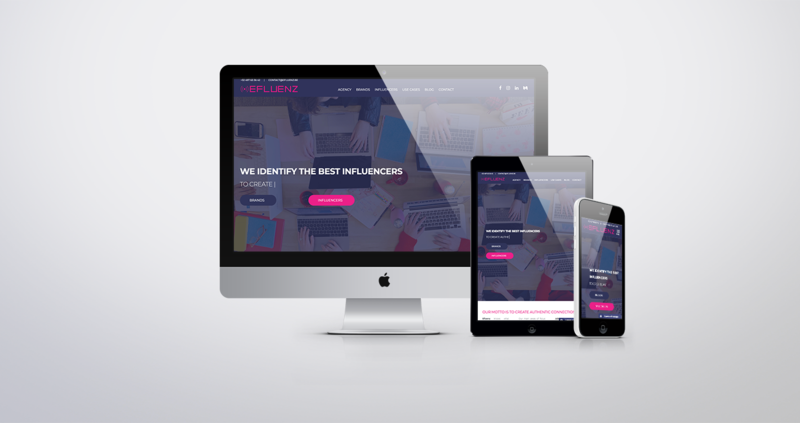 Visual website for a public relation company. UX/UI : design of the wireframes low and high fidelity, user testing. 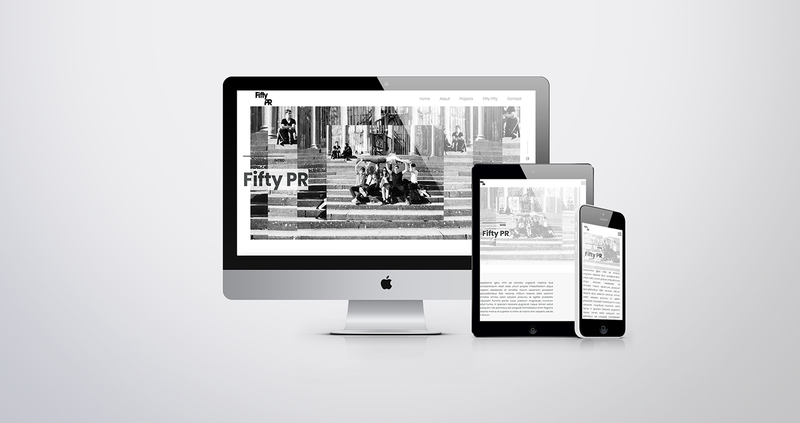 Visual website for a marketing agency. UX/UI : definition of the user type, creation of the wireframes low and high fidelity, prototyping and user testing.